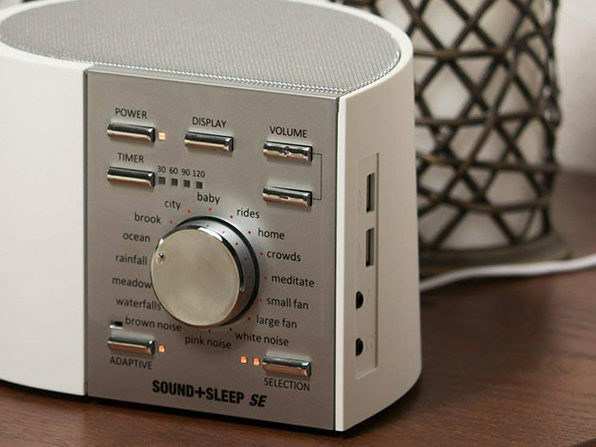 Sweeter dreams are on the way when you hit the hay with this innovative speaker. 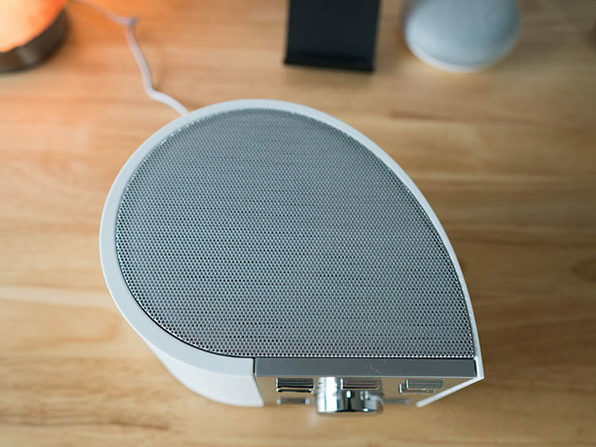 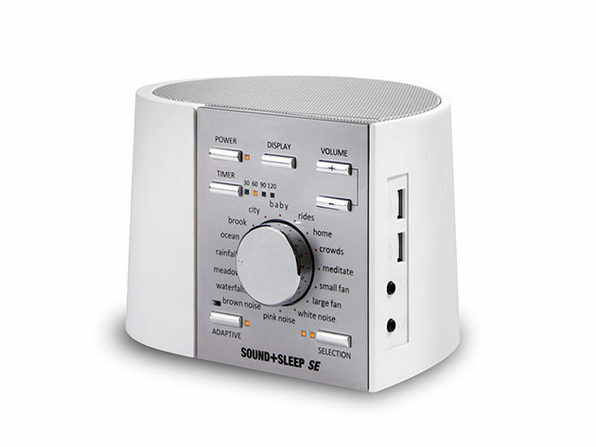 Designed to help lull you to sleep, the Sound+Sleep SE features 64 immersive, non-repeating sound environments to mask noise and relax you before bed. 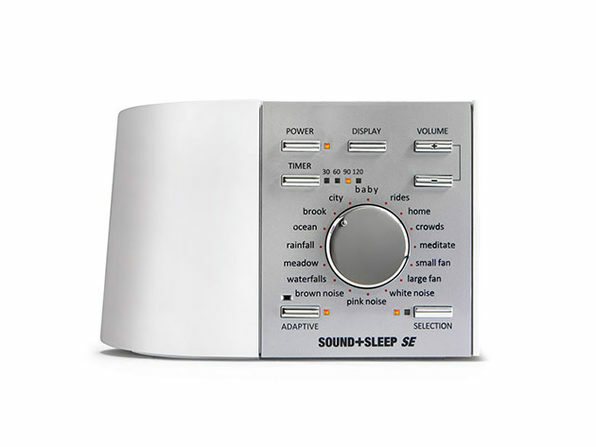 Choose from a number of themes, like ocean waves, rain, or a waterfall, and listen in peace as adaptive sound tech adjusts the audio to your environment. 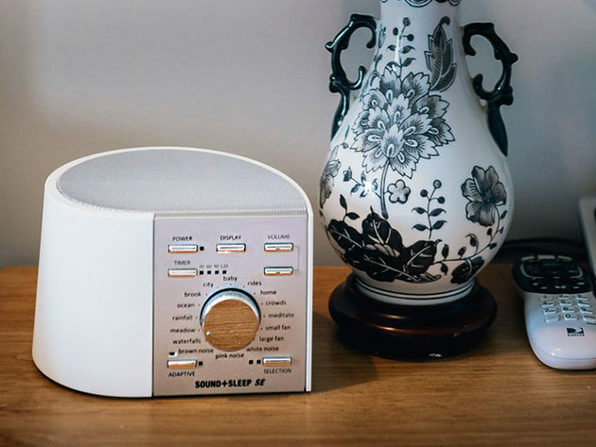 The device also features dual USB power ports to power your devices, as well as an audio input to play your own playlists.